Henry went wandering about outdoors. He exercised for longer than he had intended. 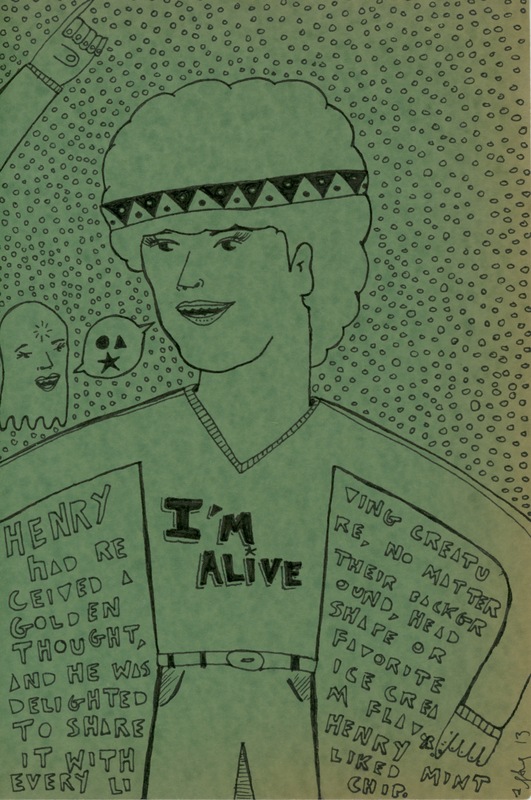 Henry communed with those currently inhabiting other realms and fixed himself a bowl of his faaaaaavorite flavor.